Pinterest is a social media platform for your online business marketing plan. In this social network many top brands are struggling everyday to place their best presence and even small business also. But if you don’t know the correct way to promote you will not be able to pull best outputs from Pinterest. Here I have shared some Pinterest marketing policy that will be very helpful for promoting your business. Now Pinterest offer to create business profile for professional or corporate organizations. You can also convert your personal profile into your business profile. Its time to stop promoting business in a personal profile in Pinterest. Its highly recommended to link with Facebook, Twitter, Google+ from your Pinterest account. This will helps to find your pins easily on popular social places. Its very important to verify your website/ blog on Pinterest so that people can easily understand that you are the real owner and professional. This will helps to get a high PR backlink from Pinterest. 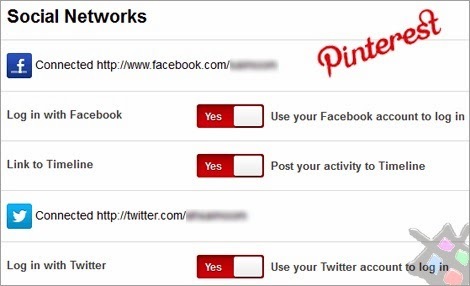 Recommended: How to Verify a Website on Pinterest Within 5 Minutes? Create a Pinterest board and give title it My Social Networks. Then pin all of your social platform images where you also promote your online business. With this tactic you can increase your subscribers of other social networks. Share or add your Pinterest address on your Facebook account. If you have a Facebook page with large amount of connected peoples you can also advertise your Pinterest account on your Facebook like page to get more followers on Pinterest. Make Pinterest sharing or following easy for your readers to promote your valuable contents largely. Don’t’ forget to add your all social media links including Pinterest as your email signature. Who doesn’t want to increase following counter? If you want followers then you have to follow other users. This called following exchange. Select proper categories so that interested peoples can find your contents easily. 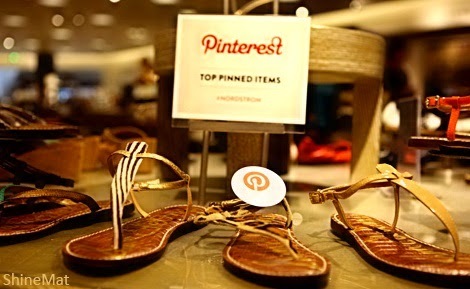 Encourage your Pinterest followers to Repin your pins to promote more and more. Connect with other big Pinterest users and build a friendly virtual network with them. Stay connected always. Get likes from your Pinterest friends and followers. Like is good, but Repins works best. 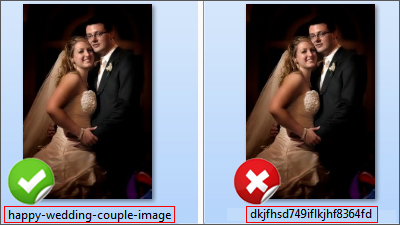 To protect your shared images on Pinterest you should use a watermark seal to your photos. 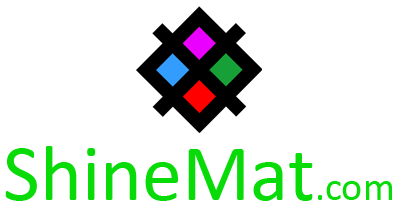 This will also increase your blog name impressions just from your watermark. Make sure you named your images properly to familiar with search terms. Every time try to post/ share updates as your visitors like or they actually want. Using infographics becomes very popular. So you should pull out the best from this opportunity. Pinterest is image friendly website and infographics is a best option for this platform. Make sure you have use best keywords along with eye catching description in your pined post body. You can get more Pinterest marketing related tricks from online. But from my view I hope these above tricks will be working for you to be a Pinterest power marketer. Let us know your valuable comments at below. Have fun buddies and be socialized. Quite informative tips to Pinterest marketing! !